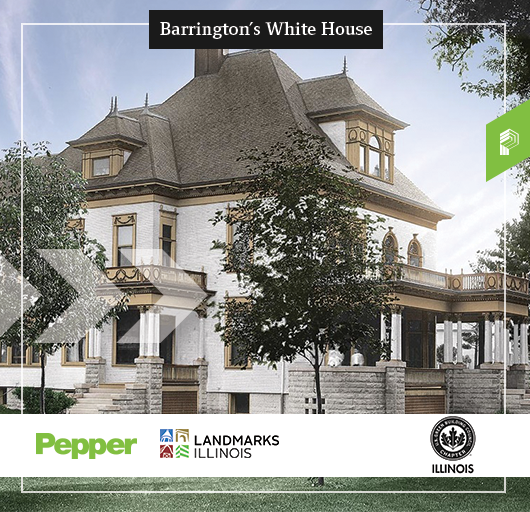 Please join USGBC-Illinois and Landmarks Illinois to discover how the Barrington White House design and construction team preserved the integrity of a historic 1898 classical revival carriage house in the heart of Barrington while integrating LEED. Plan to arrive at 5:30 for a "behind the scenes" look at museum quality woodwork restoration, historic building envelope enhancement, salvaged material integration and high performance energy systems. 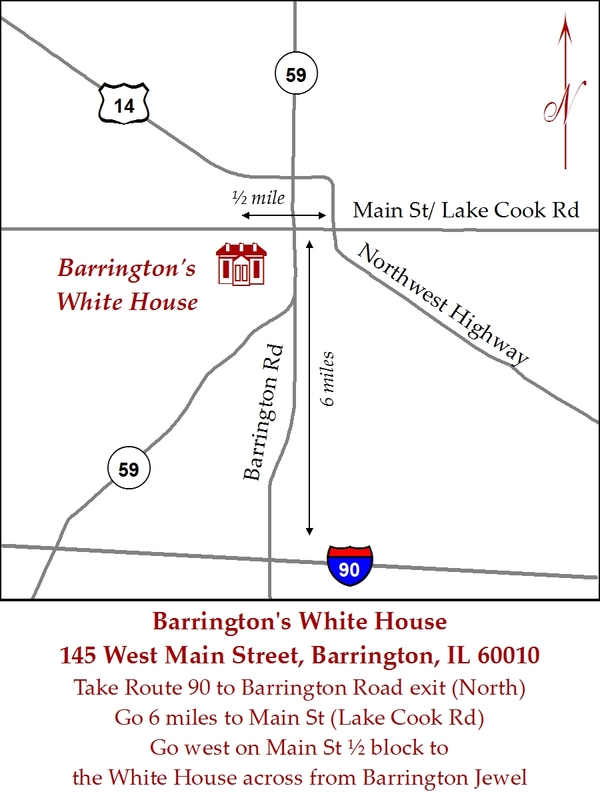 The networking reception will run throughout the tours from 5:30 to 6:30 with great appetizers and beverages! Follow these links for an event map. Parking is to the east of the building in the public lot.